It’s here! My book is finally done. This project of putting together a collection of short stories, to warm the heart and soul, Is done. I have been putting my memories and life experiences down on paper for over twenty years. This past January, I began to select stories and get them in order for this book. 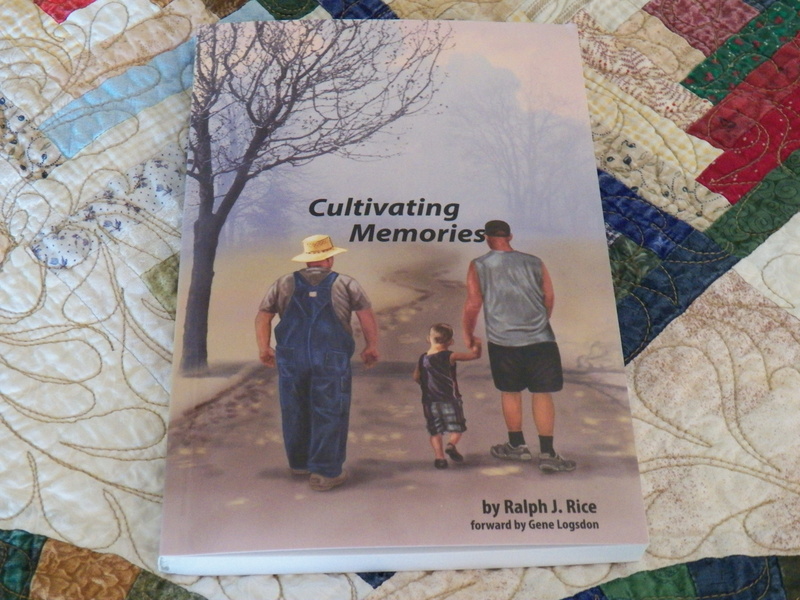 I write a column for Rural Heritage magazine and a few of these articles have been printed, but most of these 63 stories are original to this book. My friend and mentor, Gene Logsdon, was kind enough to write the forward for this Reflection of my life. Bethany Caskey, from Iowa, illustrated the pages and cover. This work of mine is 235 pages of easy reading that will make you laugh and make you cry, as I tug at your heart strings. There are stories about love and life, farming, logging, horses and children. They are assembled from the pages of my life. This book is available through the Rural Heritage website WWW.ruralheritage.com , here at the farm, or in Jefferson Ohio at The Jefferson Milling Company, J.R.Hoffestter Jeweler and the 4-H Extension Office….for the bargain price of $14.95 I invite you to come along, share a story, a laugh or a tear. It is the simple things in life that matter. I will take you away from the stresses in your life, as you relax and take a mental vacation to my farm. I am not responsible for coffee or tea sprayed on your favorite chair as you bust out laughing, but I will take credit for the warm feelings that will be stirred in your heart. I hope you will read it, and then review it here on my blog :o) Thank You! Love these stories, and knowing how personal they are makes them all the more special. Thank you, Ralph, for sharing your life! I really like the background quilt too!